Dine, Dance and make a difference! 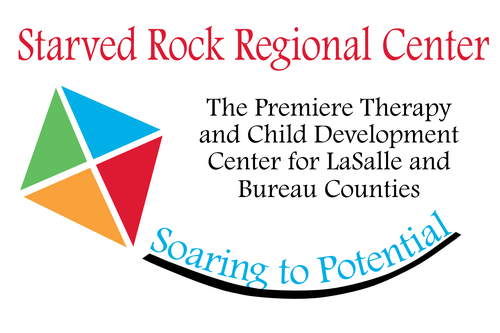 Join the Starved Rock Regional Center for Therapy and Child Development's 10th Annual Black and White Masquerade Ball. Enjoy live music, a silent auction, cocktails and a formal dinner.